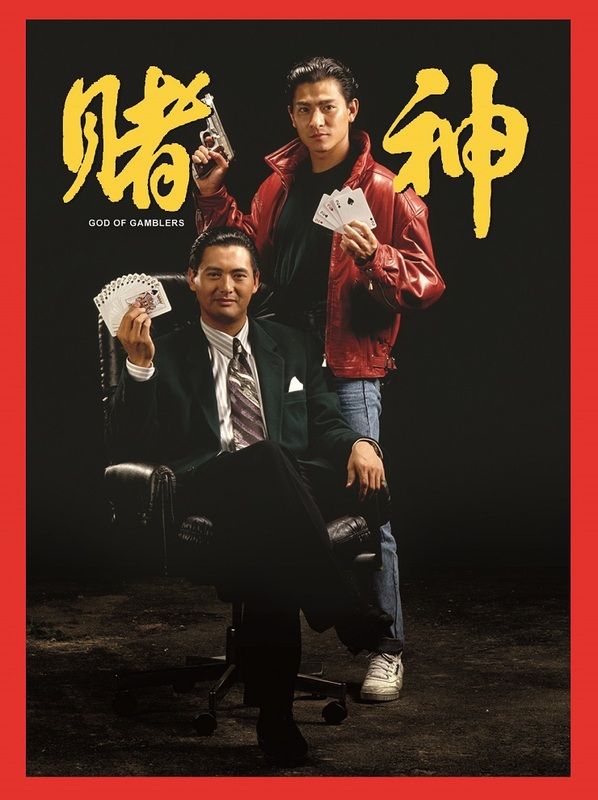 King of Gambles Gao Jin (played by Zhou Renfa) has been asked by Shangshan of Japan to play a decisive gamble with Devil of Gambles (played by Bao Hanlin), the assassin of his father. Jin finds out that Brother Nan in charge of the gamble is playing tricks. He plays other tricks and wins back an enormous amount of money. Brother Nan then asks some Vietnamese assassins to kill Jin. In the fight, Jin is heavily wounded and losses all his memories. Dao (played by Liu Dehua) and his girl friend (Wang Zuxian) have to take care of him. Brother Nan learns where Jin is hiding and sends a few assassins to kill him. During the period, Jin's memories gradually come back. Jun and Devil of Gambles have a final battle on the gamble table.